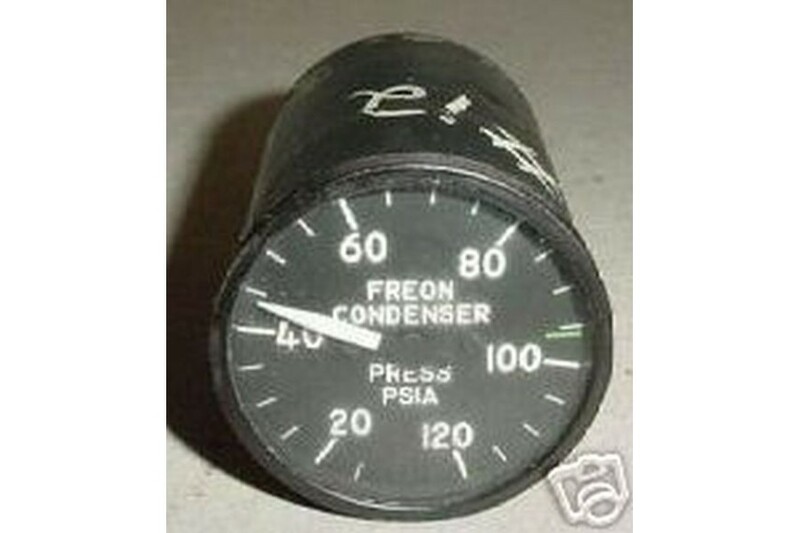 2" Boeing 727 Freon Pressure Indicator. 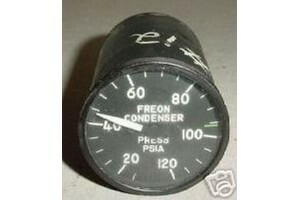 Manufactured by U.S Gauge. P/N SR-5F. Very clean item. Removed from salvage aircraft.